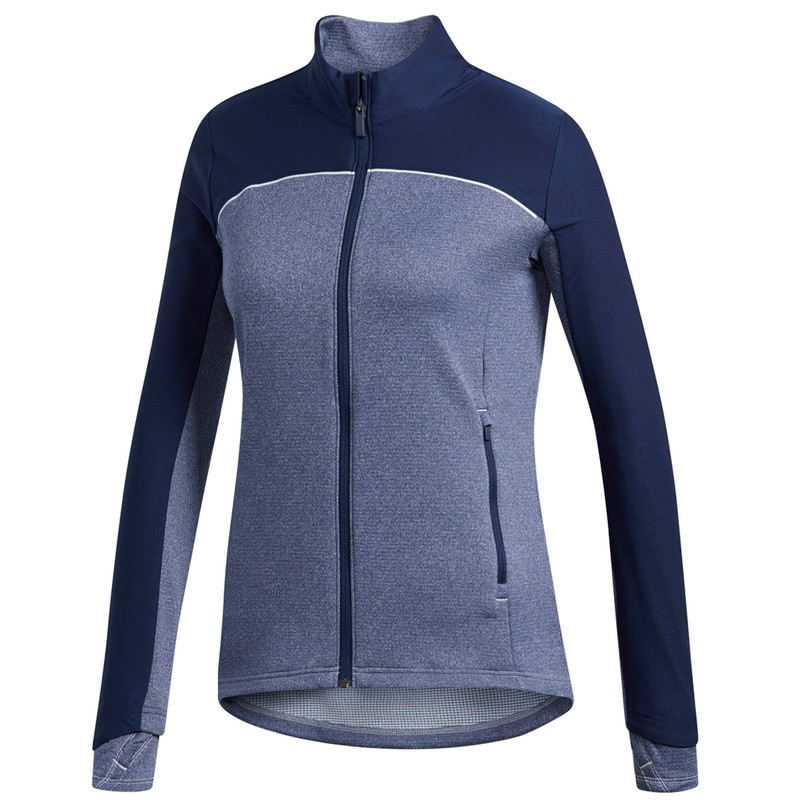 Move freely with greater mobility and comfort, with this top performing sports layer from adidas Golf. 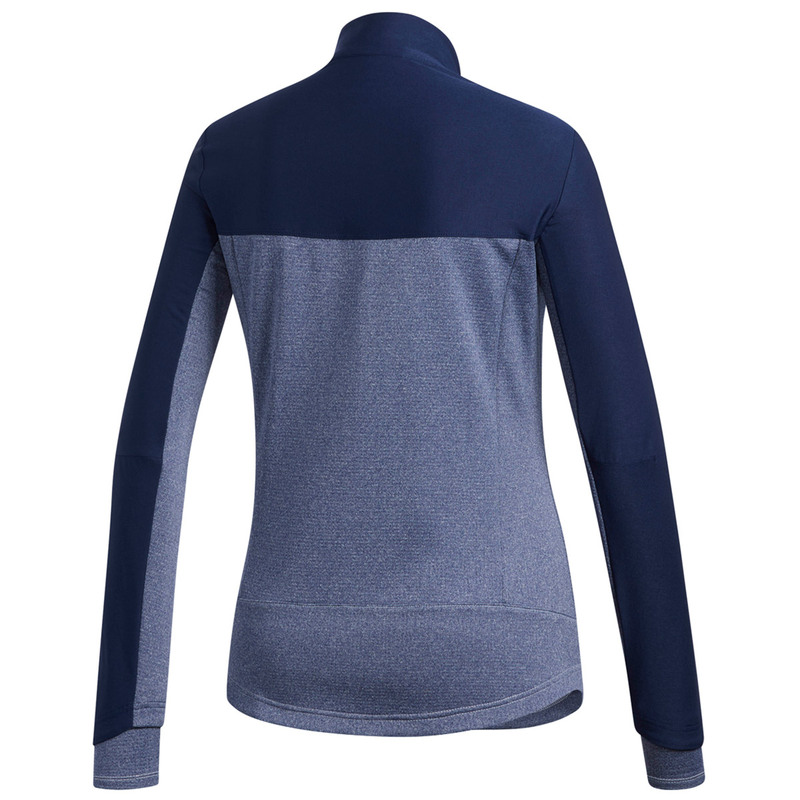 This mid-layer garment will elevate your comfort levels by keeping your warm, with extra long sleeves and telescopic cuffs, with thumbholes, and stand-up collar to block out that bitterly cold chill. The top has a full-zip opening for fast changing and has zipped side pockets for secure accessory storage.